is creating a new perspective on carpets. 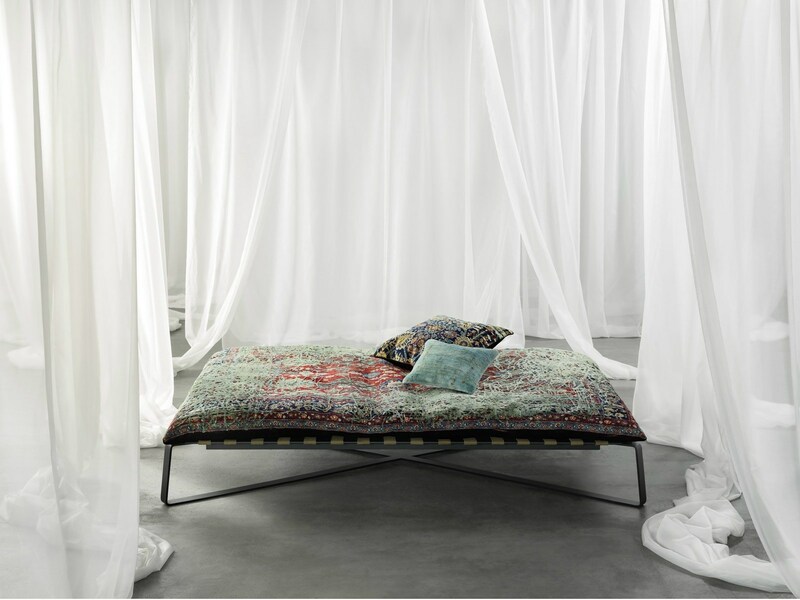 Guided by a bold approach in his work, he combines classical elements of oriental carpets with contemporary designs. Or send your inquiry - Jan Kath will be at your service.